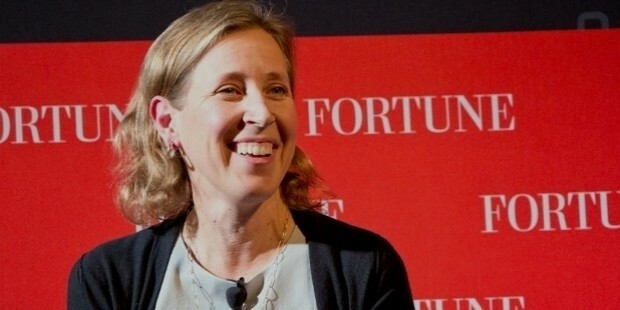 Susan Wojcicki is one of the most influential women in the world. She is an American technology executive and the present CEO of YouTube. 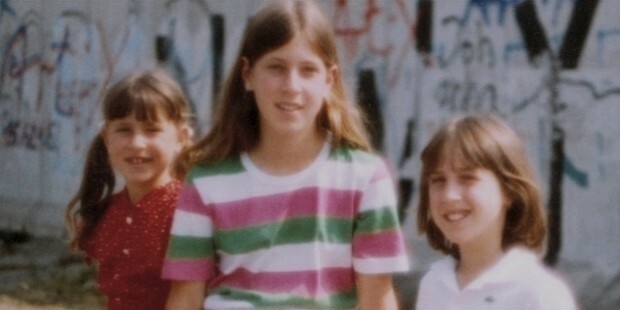 Susan was born to Stanley Wojcicki and Esther Wojcicki on 5th July, 1968 in California. She graduated from the Harvard University and went on to pursue post-graduation from University of California at Santa Cruz. She also studied MBA from the University of California-Los Angeles. The founders of Google, Larry Page and Sergey Brin had chosen Susan’s garage in Menlo Park to set up their office in the year 1998 when the foundation of Google was laid. Susan worked at Intel in the marketing department and as a management consultant at Bain & Company as well as R.B Webber & Company before she got an opportunity to be the very first marketing manager of Google in the year 1999. The earliest marketing of Google and the inaugural Google doodles were led by Susan. Besides, she also contributed a lot to Google Images and Google Books. Eventually, she became the senior vice president of Advertising & Commerce. She was the leader of Adwords, AdSense, DoubleClick and Google Analytics. It was her idea to develop AdSense that enables people as well as Google to generate revenue. The credit of YouTube also goes to her because she noticed Google Video and put forward the proposal that Google should acquire YouTube that used to be a budding startup at that time. Susan very tactfully managed YouTube and DoubleClick that are the two most significant products of Google. 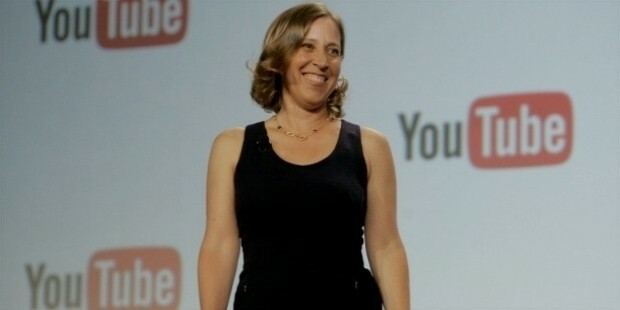 Finally in the year 2014, she was promoted to be the CEO of YouTube. In the year 2013, Susan grabbed the first position on the Adweek 50 list. In the year 2015, Vanity Fair’s New Establishment gave her the 27th rank that is quite commendable. It is a great achievement for Susan to make it to the top 100 most influential people in 2015. She was also described as the most powerful woman on the Internet. Forbes also gave her the 9th place in the list of Power Women and the 46th place amidst America’s Self-Made Women. These rankings speak volumes about Susan’s success. On 23rd August, 1998, Susan married Dennis Troper in Belmont. They are proud parents of 5 children. It is really interesting to know that Susan was in her second trimester of pregnancy when she started working at Google. 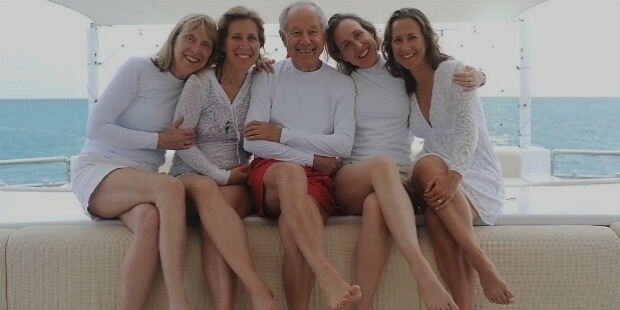 Parental leave was not taken at anyone at Google till that time. Susan openly supports paid parental leave to encourage women to work. Before going on her 5th maternity leave, Susan penned down an op-ed in the Wall Street Journal on 16th December 2014 in order to explain the significance of paid maternity leave. Susan has managed to balance all walks of her life pretty well and she frequently speaks about the same. She is indeed an example for all the present entrepreneurs.